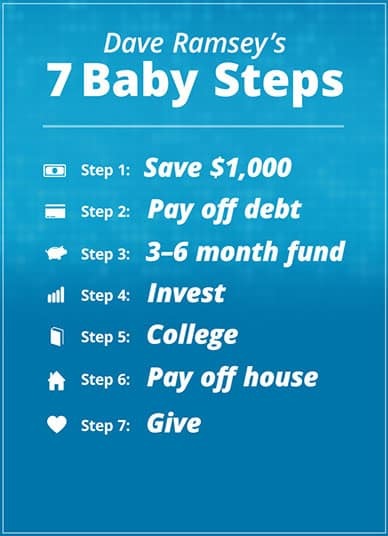 If you need help with any of these financial steps, as well as retirement planning, college planning or life insurance, give us a call at 818.887.6443 and schedule a complimentary consultation. Known for his financial literacy programs, Dave Ramsey is a financial author, radio show host and television personality who has helped thousands of families become debt-free through his Financial Peace University classes. As part of this process, Dave has built the SmartVestor Pro (SVP) program for families to receive investment advice from qualified professionals. Each and every SVP goes through a careful interview process to make sure they deliver the same excellent advice as Dave does, provide outstanding customer service, and have the heart of a teacher. After a thorough interview and screening process, Anthony Saccaro, ChFC, J.D., has been endorsed by Dave Ramsey as an ELP (Endorsed Local Provider) who will serve in the Dave Ramsey Smartvestor Program for Investing in the greater Los Angeles area. Read more about the program here. Dave’s Philosophy is best summed up in his “Baby Steps” approach. The steps are meant to be followed in order and you do not progress to the next step until the previous step has been completed. Steps 4, 5, and 6 are to be done simultaneously.